Pictured left to right: Phyllis Davis, M.I.P. Coordinator, Doris Marshall, and Shonda Fobbs. 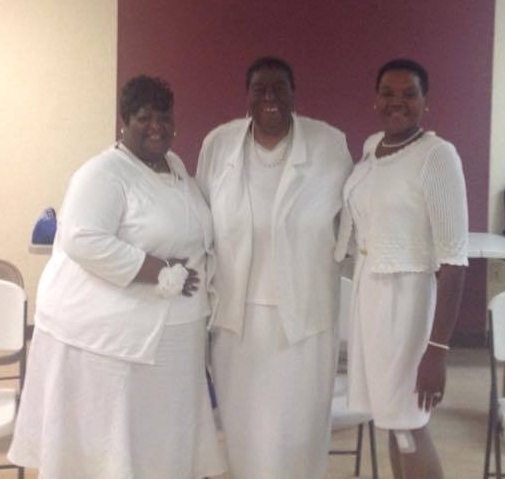 The Beta Rho Zeta Chapter of Fort Valley, Georgia would like to present two of our newest Dovely members, entering the wonderful sisterhood on June 13, 2015. The Legacy of Soror Ola Hill Lives On!